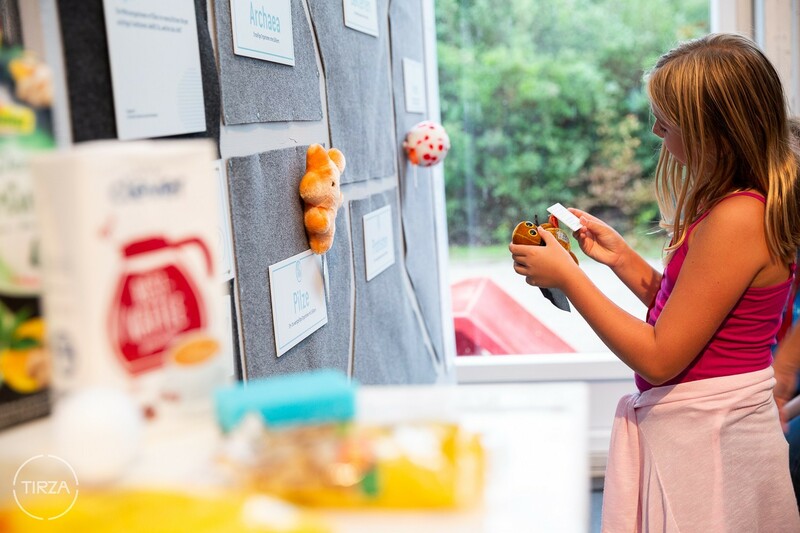 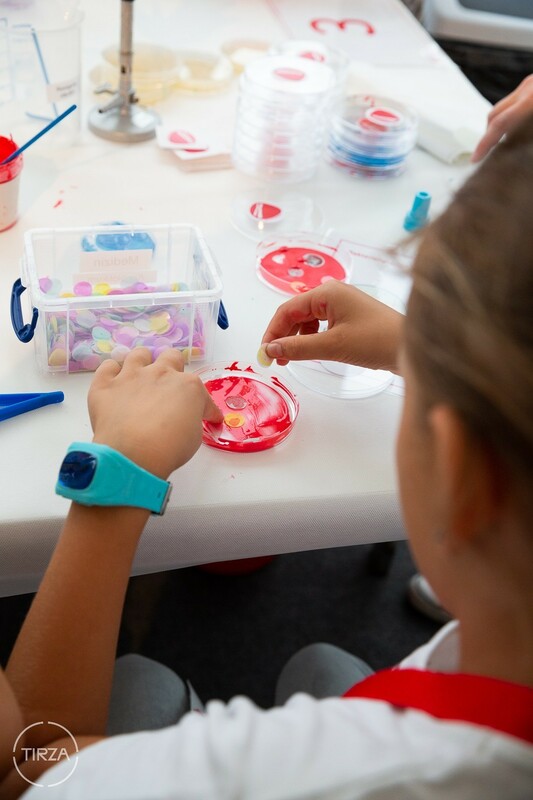 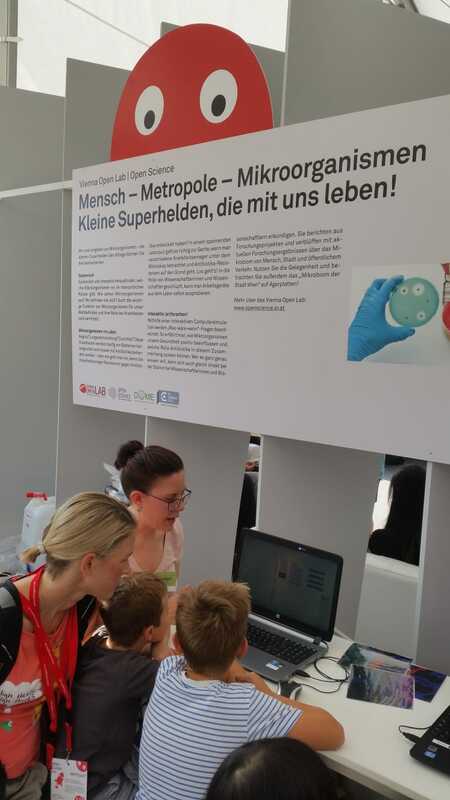 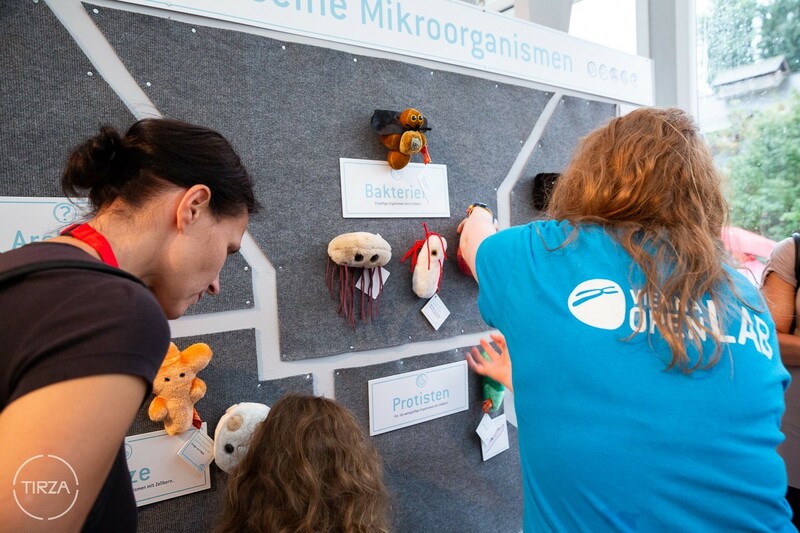 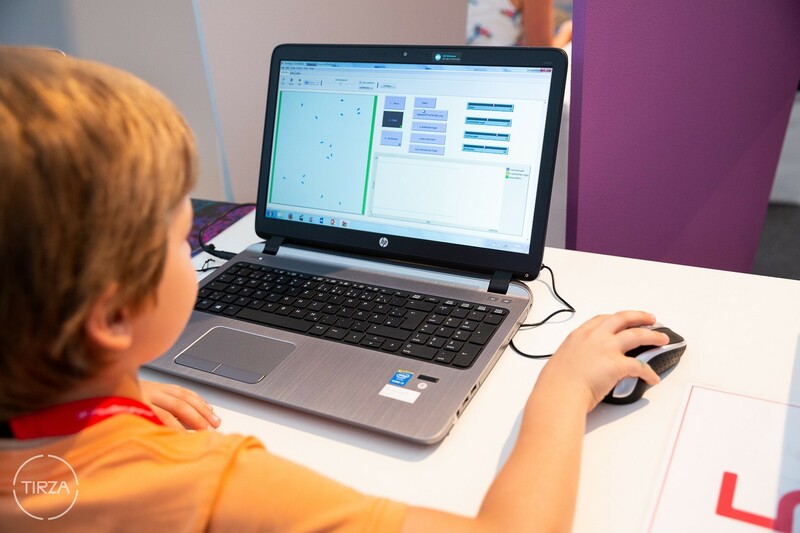 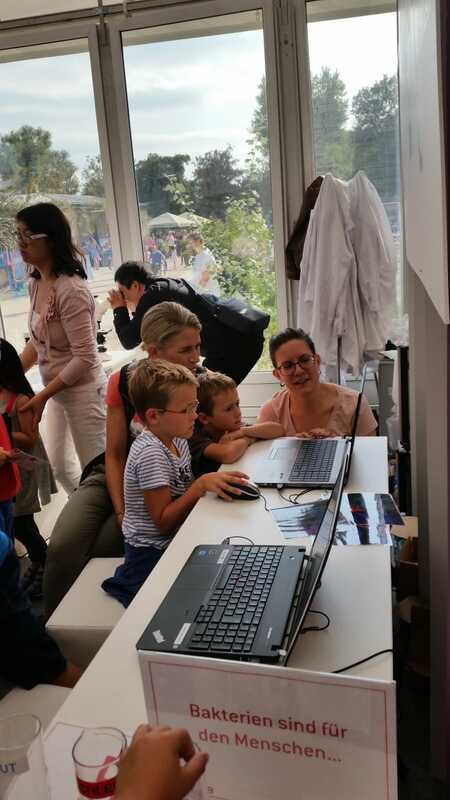 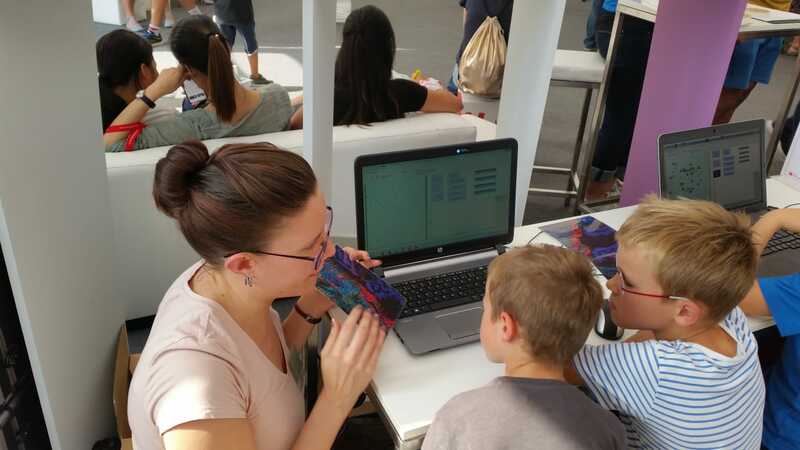 We teamed up with the Vienna Open Lab and Open Science to set up a station about “Microorganisms – our little superheroes”. 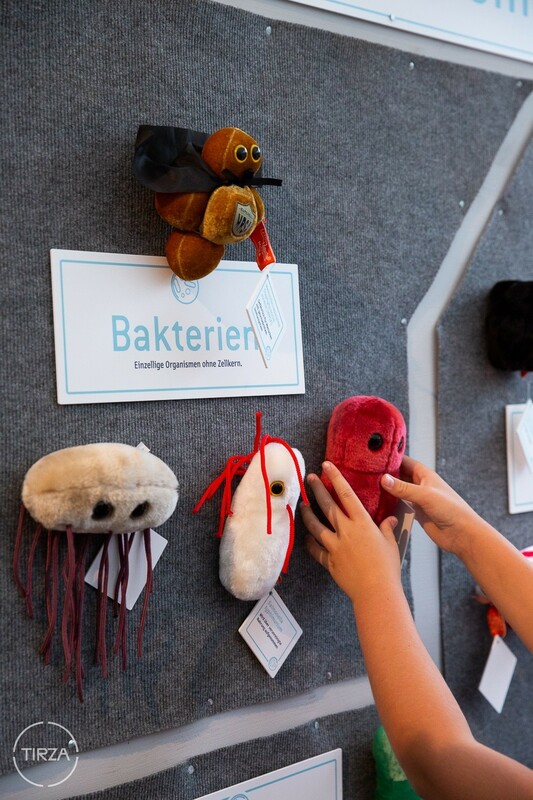 Visitors learned about the vast diversity of microorganisms and how they influence different aspects of our lives each day. 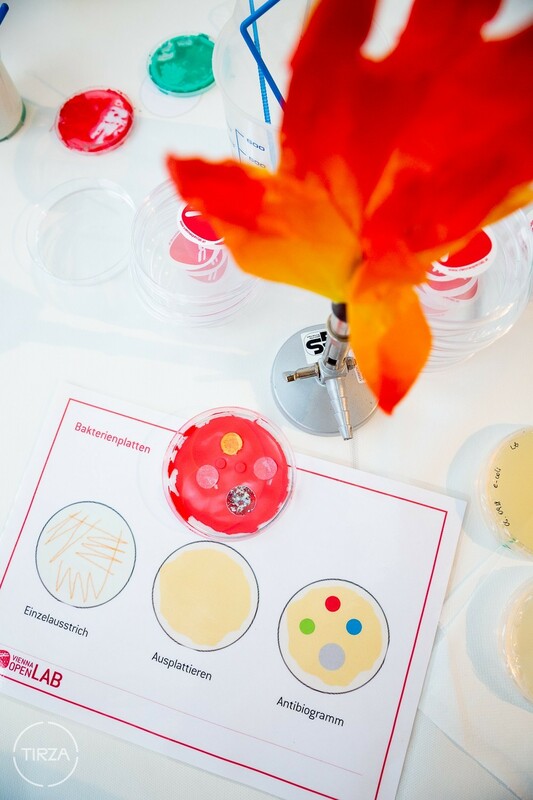 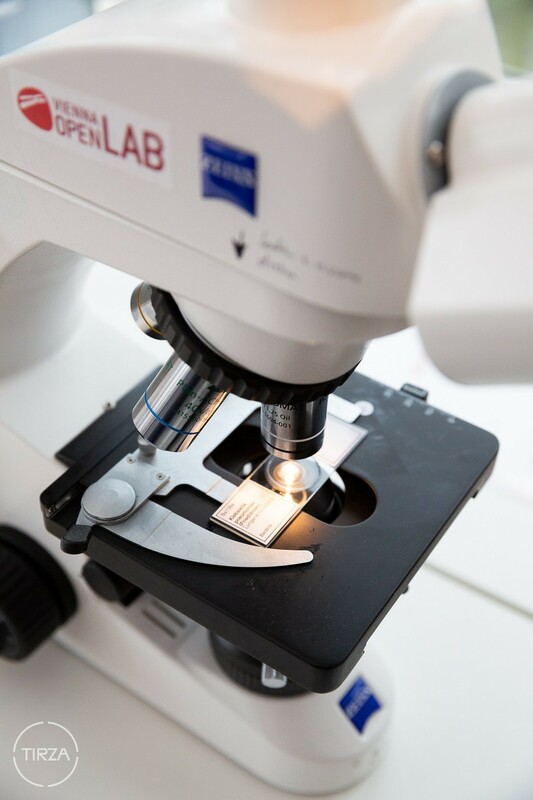 They could also try their hand at culturing bacteria or testing bacteria for antibiotic resistance, as well as observe different bacteria through a microscope. 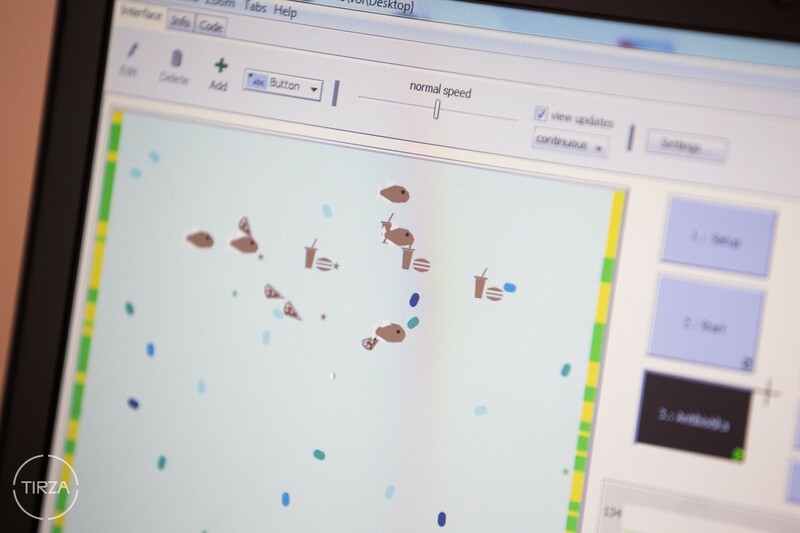 DoME’s contribution focused on a computer simulation showing the beneficial effects of our intestinal microorganisms and how the dynamics of this relationship are altered by pathogen infection and antibiotics. 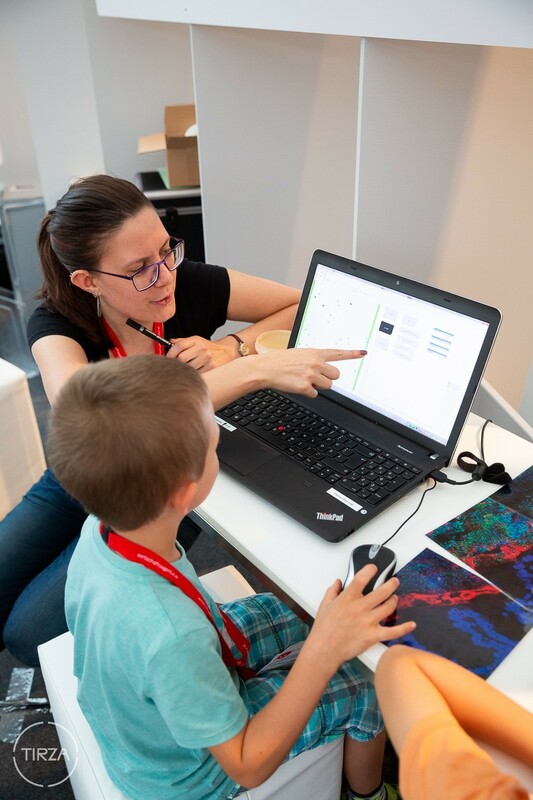 Photos in the gallery by Benedict Yuen and TIRZA photography.